You'll be £14.99 closer to your next £10.00 credit when you purchase Secret Days. What's this? The publication, which will coincide with Lord Briggs 90th birthday, is a meticulously researched account of life in Hut Six, written by a codebreaker who worked there for five years alongside Alan Turing and Gordon Welchman. In addition to discussing the progress of the Allies'code-breaking efforts and their impact on the war, Lord Briggs considers what the Germans knew about Bletchley and how they reacted to revelatory memoirs about the Enigma machine which were not published until the 1970s. Briggs himself did not tell his wife about his wartime career until the 1970s and his parents died without ever knowing their son's contribution to the wartime effort. The book will be launched at Bletchley in May 2011, in the presence of other Hut 6 veterans and part of the proceeds will be donated to the fund to restore Hut 6 to its former glory. With the ending of the Cold War, an increasing number of accounts of work at Bletchley Park and its out-stations has been published. The author has produced a graphic human presentation of life at Bletchley Park and is one of the last surviving codebreakers of Hut 6. Most highly recommended. 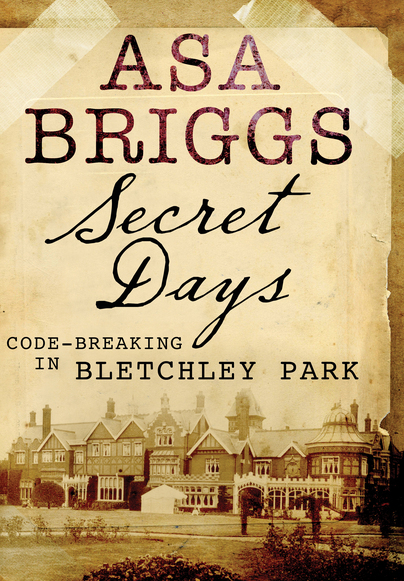 Asa Briggs was a code-breaker working at Hut Six at Bletchley Park. While he is an author of great renown, until now he has not written about his time at Bletchley Park, indeed he did not tell his wife what he did during the war until the 1970s, and his parents died without ever knowing about the nature of his wartime service. Thus, this is a historically important book, and enthusiasts of Bletchley Park will find much useful information here. Its appeal is largely to those enthusiasts who collect and absorb all things related to BP. This lively account is a valuable addition to our understanding of its contribution to the Allied victory. An engrossing memoir of his own part in Hitler's downfall. Lord Asa Briggs was made a Life Peer in 1976 as a most highly respected British Historian. Altogether (the book) can be described as a histiography of the place and as such will undoubtedly become of great value to future researchers. This is a book which not only provides a good read but should become a future source of reference... Strongly recommended. Frontline Books have published the Second World War memoirs of the renowned historian, Asa Briggs...the memoir gives an interesting picture of the social life in Bletchley...he also provides a useful histiography of Bletchley and a short history of the Bletchley Trust. The memoir gives an interesting picture of the social life of Bletchley. Lord ASA Briggs served at Bletchley Park as part of the team who were breaking down the Axis codes and ciphers. 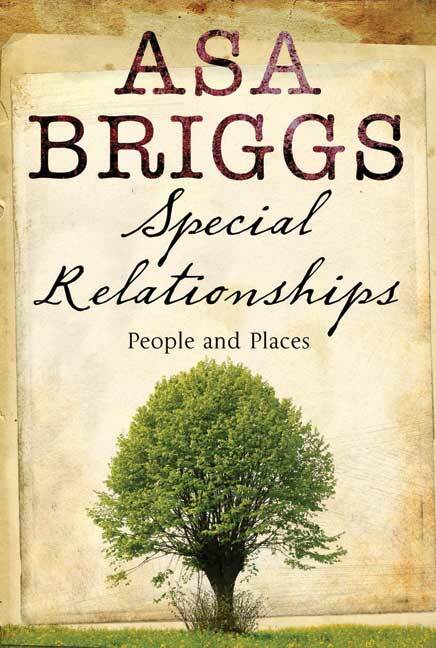 Brigg's new work is the first account of life at the park during the war. The book describes the daily routine and also describes the overall administration. As such it will undoubtedly become of great value to future researchers. The book not only provides a good read but should also become a future source of reference. Strongly recommended. Briggs is an engaging and amiable guide though the mysteries of wartime cryptography... a fascinating account of an outstanding young man and his time at a quite remarkable institution. Without doubt, this is the most important book examining the work undertaken at Bletchley Park to be publish in recent times. Asa Briggs — distinguished historian, former chancellor of the Open University and vice-chancellor of Sussex — was there [at Bletchley Park] and is very much alive, as this gossipy and informative account shows.